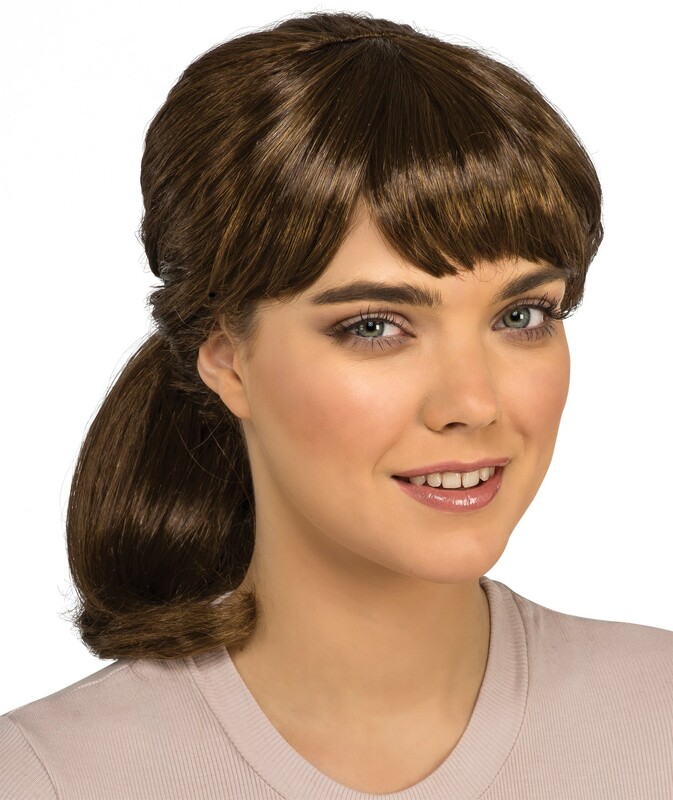 From the popular Ghostbusters movie comes this wig of your favorite character, Erin! One size fits most adults. Synthetic.